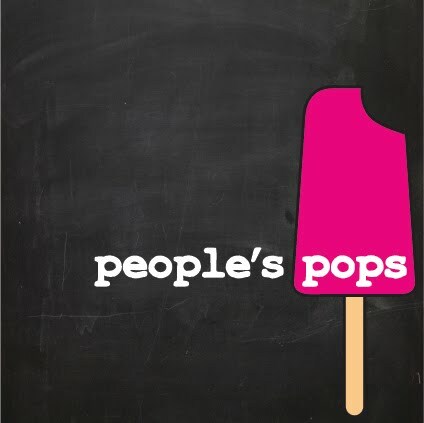 people's pops: Get Some: Sugar Plum & Mint Pops! Get Some: Sugar Plum & Mint Pops! So, peaches are still the sh*t. No question. 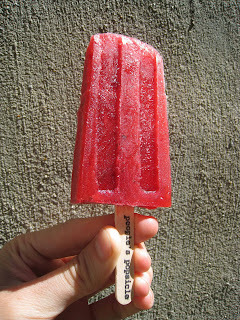 But we thought we'd add a little fuel to the fire with a tart, sweet & minty batch of sugar plum & mint ice pops! These cold little mouth-rockets kick 90 degree summer days in the rear end. And 95% of doctors agree with us 132% of the time. Trust us. See you at the Brooklyn Flea this coming Sunday the 10th of August! The Last Days Of Peach?